I hope everyone picked up some good Black Friday deals last week. It was good to see so many sites participating in the annual tradition. I know activity was high last month at Mister Safelist. I imagine most of the top safelists out there did just well. As usual these stats are gathered from the 30-40 different safelists and mailers that I use to promote my ads every month. I am currently promoting three different splash pages for Mister Safelist which does not appear in the stats below for hopefully obvious reasons. While I do have upgraded memberships at many of these safelists I also spend a lot of time every month reading ads to earn enough credits to send my own emails as often as possible. The stats below were acquired using only the credit mailers on the safelists and do not include sign-ups from banner ads or login ads. The “sign-ups” represent the number of people who have clicked on my splash page and then registered and verified their membership at Mister Safelist. These stats are provided only to show what is currently working best for me and my ads. Your results my vary. 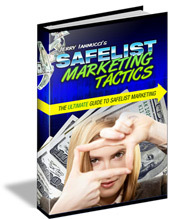 Did you know that you can build your downlines in top ranked safelists every month with the help of Mister Safelist? 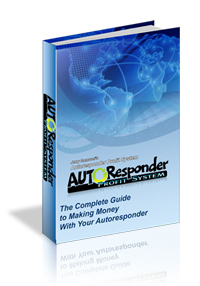 Check out our “downline builder” page to add your affiliate links to these safelists and many more.